In Gruffalo and Elmer class we believe that the greatest levels of attainment, enthusiasm and concentration are gained when children are encouraged to follow their own interests and ideas. We do this by thorough questioning and detailed observations, especially at the beginning of a new topic. This gives us a sense of what the children already know and what they are interested in finding out! We underpin their interests with a deep understanding of the Early Years Foundation Stage Profile, which details the skills that each child should develop before they move into Year 1. Although there are no set themes that we have to follow, we link these skills or objectives to what fascinates the children and topical things that occur throughout the year. This method of teaching creates excellent results but means that it is impossible (and indeed unhelpful) to plan future weeks in great detail. Often we find that the children lead the learning in unpredictable but exciting directions – and we think that’s brilliant! Our Teaching Assistants are Mrs Jones and Ms Richings. On a Tuesday morning Mrs Weston is in Gruffalo class for Mr Carter. On a Wednesday morning Mrs Weston is in Elmer class for Mrs Curtis. On a Monday Mr Parsons takes both classes for PE! On a Tuesday Mr Parsons takes the Elmers for PE! On a Thursday Mr Macfadzean takes the Gruffalos for PE! Mrs Curtis and Mr Carter are very proud of our Early Years provision and recognise the need to share and collaborate good practise with others. 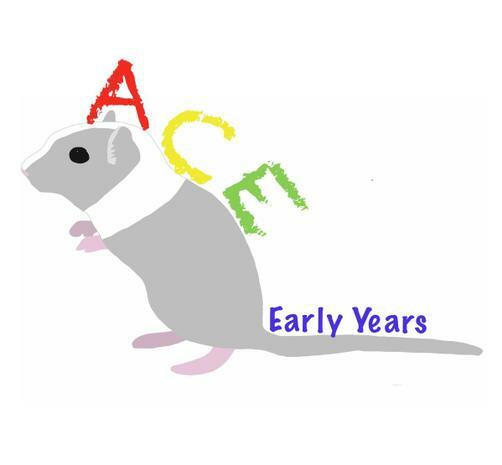 We have created our own website, Ace Early Years, to share their practise with other Early Years professionals. 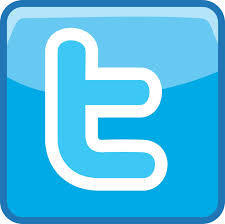 Parents may find it interesting to see the thought processes that go into our planning - please do have a look! We may use photos of the provision being used but will never use photos where children are recognisable.